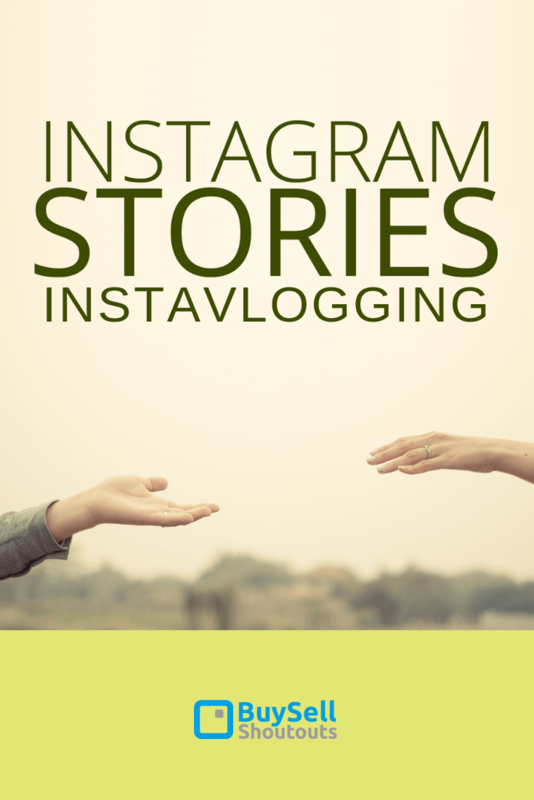 Instavlogging – makes Instagram the most powerful Social Media Marketing Tool. Instagram may not have been the first platform to introduce a video sharing feature when it first launched Stories back in August 2016. However it’s definitely had the most impact on both user engagement and content creation now called Instavlogging. This convenient way to share bite-sized video content now draws in an incredible 250 million daily users across the globe. Since we are living in a world where, consciously or not, every social media user treats their online presence as a personal brand, Insta Stories have provided users of the platform with the opportunity to directly and informally connect and communicate with influencers, brands and individuals throughout the world. In such a relatively short amount of time, ‘Instavlogging’ with Stories has become one of the most powerful ways to share visual content, and is changing the way brands and influencers alike approach their marketing efforts. Snapchat, the multi-media messaging app, may have originated the concept of sharing short video clips with followers and platform users, however Instagram has taken the idea and made it into an accessible and effective reality. The key difference between Snapchat and Instagram is that viewers of a story are immediately engaged and connected with the author’s entire profile. If one of these short videos catches a follower’s eye, they can quickly and easily see and access other content, previously shared photos, video posts, and links in bio to webpages and social media profiles. YouTube may still be the number one platform to develop a community base for content creators and influencers, however it’s getting increasingly difficult to be noticed on the platform. Algorithm changes, the huge amount of videos available, and the higher production costs needed to produce the top quality content that viewers now expect to see, all act as barriers to new users. YouTube, like Facebook Watch, is now pretty much only an option for serious, established creators who have the resources to frequently produce high-quality videos. It’s not overstating matters to say that Instagram Stories is changing the landscape in terms of content creation and sharing – users are recognizing and responding to the value of good old fashioned vlogging which has morphed into Instavlogging. 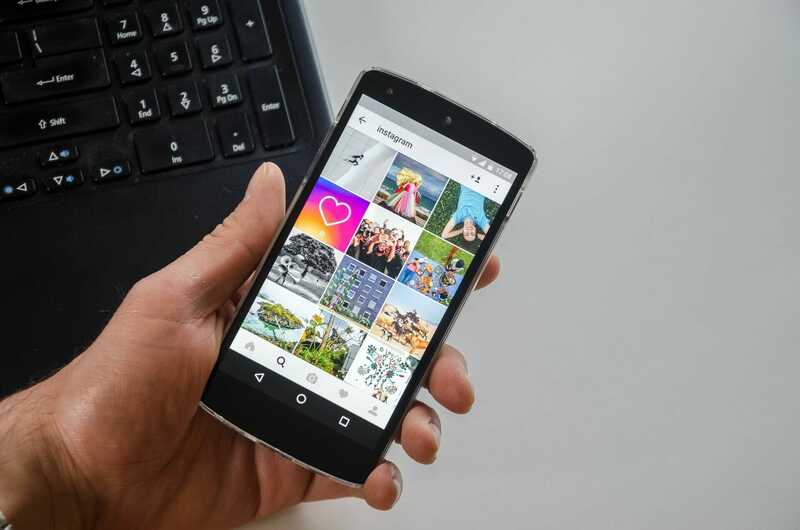 Posting videos to feed has been an integral part of Instagram for some time, however the Stories function enables creators to share things about their daily lives – the essence of video blogging. Stories are just the right length to keep a viewer’s attention, and are hugely effective at increasing a creator’s following. The accounts of brands, influencers, friends and followers can all be tagged in Stories, and poll functions and comment sections enable instant engagement. Although a live option is available, one of the great things about Instagram Stories is that the content can be uploaded after events have taken place. This means that creators can properly curate the moments they want to share, giving them free rein to tell whatever story it is they want to tell. Think of your story like a TV show – in order for your content to flow, even if it is a simple ‘going about my day’ sort of post, it helps to think in advance about the key events that you want to share. You could even schedule different ‘episodes’ for the week, which will help provide a consistent experience for viewers. Make use of tags – Instagram hashtags sometimes get a bad rep for being ineffective, however if you know how to use them you can make them work for you. As well as using existing tags in your stories, create your own to help generate more publicity for your brand. If you operate a small business, regularly tagging your location with Geo tags can increase your visibility with local people. Add links – Fully utilize the library of stickers available in Instagram Stories to add links to your blog, homepage, product page or whatever you wish on that day. 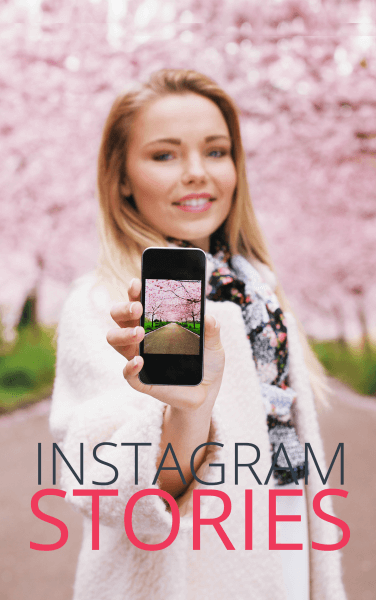 Essentially, anyone with an Instagram account can start instavlogging away with Stories; there’s no need for special equipment or editing software. In fact, in most cases the more personal the content the more effective. Just look at the profiles of movie star Will Smith, and Aussie comedian Celeste Barber. Both of these social media influencers use stories as a way to bring viewers into their daily lives, whether that includes climbing to the top of Budapest’s famous Chain Bridge, or vegging out on the sofa in front of I’m A Celebrity, Get Me Out Of Here.